When I talk about designing your Thomas Jefferson Education in your homeschool family (TJEd) - I'm not saying that this is THE way. 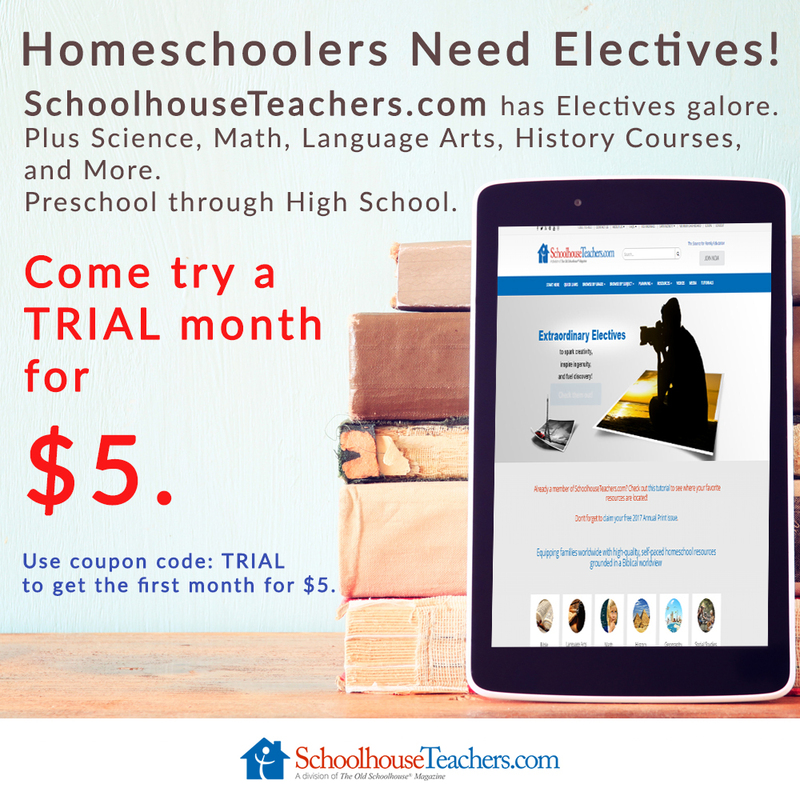 Rather, what follows is a suggestion on how the TJEd principles MAY be put into practice in your homeschool. 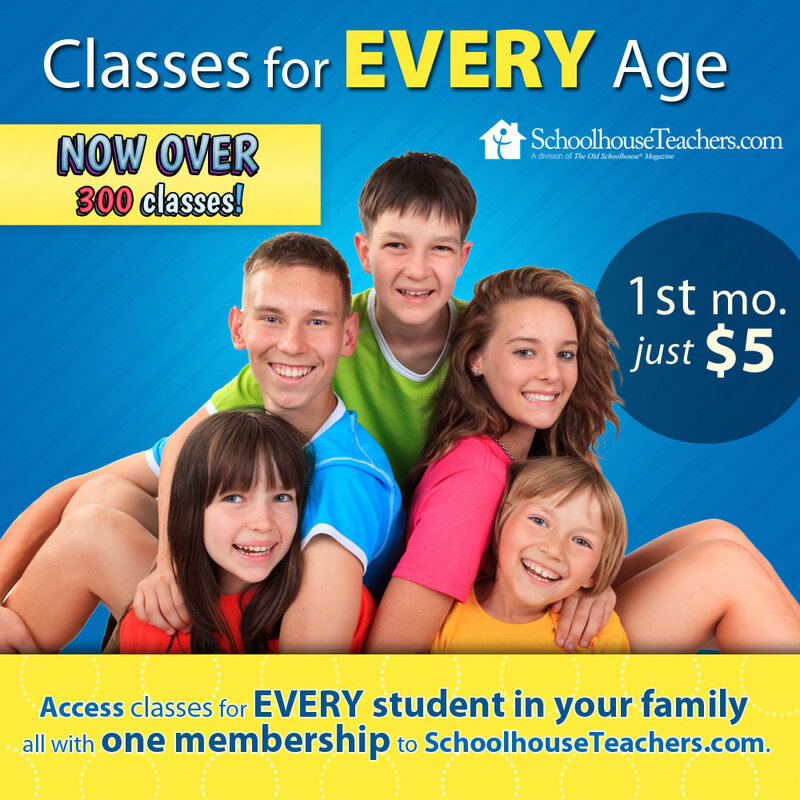 Always keep in mind.... your family..... your goals....... your unique approach... your homeschool! So, if you want to find out more - from the source, read what Oliver Van DeMille says in his book, A Thomas Jefferson Education; Teaching a Generation of Leaders for the Twenty-First Century. I would also recommend: A Thomas Jefferson Education Home Companion, by Oliver DeMille, his wife Rachel and Diann Jeppson, has many practical steps in creating a plan for your family. This book has additional ideas from Mrs Diann Jeppson and this book shows that a TJEd will look different in everyone's home. A third book in the trilogy which will help you also is : Leadership Education: The Phases of Learning. This book shows the reader what the phases of learning are and how Thomas Jefferson Education principles can be implemented in your homeschool. 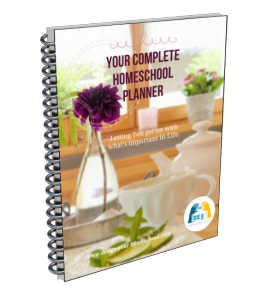 First of all, if you are implementing A Thomas Jefferson Education in your home, you would need to go through all the steps as in any other approach. mentoring them each step of the way. Okay, the Steps which may help you design a Thomas Jefferson Education. Setting Goals. What are your educational goals for your family? 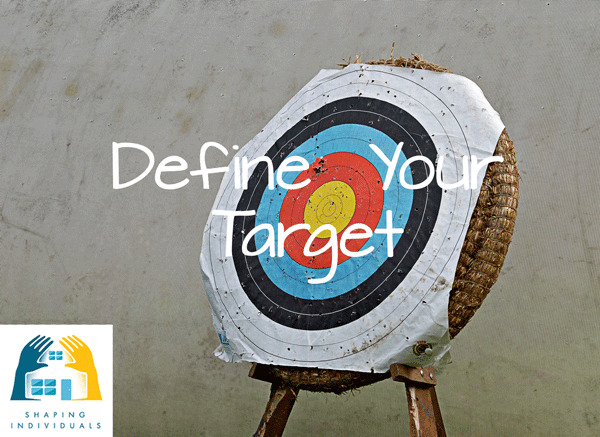 When setting these big picture goals - you will be including the range of areas which you as parents would want your child to cover at one time in their schooling. Write out your goals. Review Step One: The Goals. You will also be setting Practical and Relationship Goals (which can be used in the love of learning phase Skills Classes) and academic goals which may help you choose curriculum which can be used to benefit your child when they choose to study that academic goal. At this time, you as a parent/mentor prepare for what is coming up ahead. You prepare with goals and materials. Classics are a huge part of the Thomas Jefferson Education Approach. Write your List of Classic Books you would want your children to read. Remember, these are for you to read and study too! This is a good guide which you will use to inspire and encourage your children in their reading. Remember, Classic Books cross all the curriculum areas. There are classics in History, Science and Maths as well as classic Literature. How do you make this list? Sometimes, I find it helpful to glean what I can from other lists and catalogues. You might find it useful to look at the Sonlight catalogue, the Veritas Press Catalogue, Greenleaf Press.... and also look at online booklists such as Ambleside Online , the 1000 Good Books List and other literature reading lists. However, the list you create needs to be your own. The best way is to read recommendations and keep notes of books you'd like to buy or loan from the library. If it meets your standard, add it to your list. 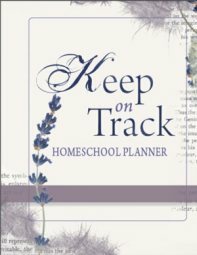 I've created a big list from the books I have accumulated over many years of homeschooling. Most of the books I have on my shelf and others are on my list to remind me to check it out one day. Some of the books we may never read. Why not share your favourite read alouds or classic books with us on this page? We have just been reading, "Carry on Mr Bowditch" - here is a wonderful example of a young man determining and following his own self directed education. A great read - based on a true story! Readers today are still fascinated by Nat, an eighteenth-century nautical wonder and mathematical wizard. Nathaniel Bowditch grew up in a sailor's world--Salem in the early days, when tall-mastered ships from foreign ports crowded the wharves. But Nat didn't have the makings of a sailor; he was too physically small. Nat may have been slight of build, but no one guessed that he had the persistence and determination to master sea navigation in the days when men sailed only by "log, lead, and lookout." Jean Lee Latham chronicles Nat's journey, from his modest beginnings as a ship chandler's apprentice, to his first sea voyage, to his rigorous self-education, to the triumphs of his fine-tuned mastery of navigation--even in the midst of monsoons or pea-soup fog. Recommended for ages 10 and up. The 1956 Newbery Medal Winner. As a parent, begin or continue your education in reading the classics. Read and read and read. The Appendix C in the back of A Thomas Jefferson Education has some useful Sample Discussion Questions to get you going. Another useful resource which I have enjoyed using is Teaching the Classics by Andrew Pudewa. Also, this literature class on SchoolhouseTeachers by Adam Andrews helps students learn to discuss different books each month. Each book can be studied independently, and the books can be done in any order to fit the needs of your student. Set up an exciting home - truly a rich, learning environment in which children are encouraged to make messes, experiment, text, enjoy, make, build, create, model and discover. Most likely, you already know how crucial it is that you read to your children. Read widely! You may wish to decide what you will read aloud to your children. Your reading time should be varied and cover all sorts of genres. Read poetry, literature, Shakespeare, Bible stories, History, Science and more. Work out a plan for your reading schedule with your children (when will you do it? - in the evenings, or just after your morning devotions/ after planning time?) Work out a plan of what you'll read or allow flexibility according to the interests at the time. You may wish to think of how you will record what you are reading to them and what you are covering in your read aloud times. This may be the source of inspiration for your children to continue exploring the subject area which you are reading from. Decide if you will have a family reading time when Dad is around. What books will you or Dad read at this time? Reading as a family is a wonderful life-long habit to cultivate and this needs to be something you discuss and prioritize. If this isn't prioritized in your home, inevitably something else will take its spot - TV, meetings, or life in general. These are some Skills Classes I have created for now and in the future: Cooking Class, Baking Class, Sewing Class, Advanced Sewing Class, Lawn Maintenance Class, Tool Shed Class (naming, using, cleaning, packing up tools) , Computer Hardware Class (my eldest son can teach this - connecting hardware, naming components, building a computer), Computer Software Class (Programs such as Word, Photoshop, Powerpoint etc) Pottery Class, Photography Class and so on. I have created these skill classes by simply choosing material I already have on my shelf and then designing it into a 'class'. I have explained this more fully on the self directed learning page where you can also view the Independent Learning Course material. Then, I asked my children if they wanted to be enrolled in any of the Skills Classes that were being offered. We discussed their goals - when they would do the classes? and whether to include others and make a co-op skills class? Will you do an online skill class? They're a community of passionate learners - why not join as well? Cooking / cake decorating / sewing are a few of my daughter's interests. What about your family? Another possibility is to do an online skill class or elective. They're a community of passionate learners - why not join as well? Cooking / cake decorating / sewing are a few of my daughter's interests. What about your family? They are truly limitless and you can decide how many you may do in a term or year. You could do them as a family or as individuals. What I also love about choosing a bunch of the SchoolhouseTeachers courses - is that it is extremely economical if you decide to use a bunch of them for your children. Do you need to join a club or create your own for specific interests? This is also an important aspect of the Thomas Jefferson Education Approach. The best way to make this happen - is to either see what someone else has started or available co-ops in your area - or start your own. Clubs could include a sporting group, a stamp collecting group, drama, singing, dancing groups as well as places to study subjects together in a more hands on approach with project based learning activities. 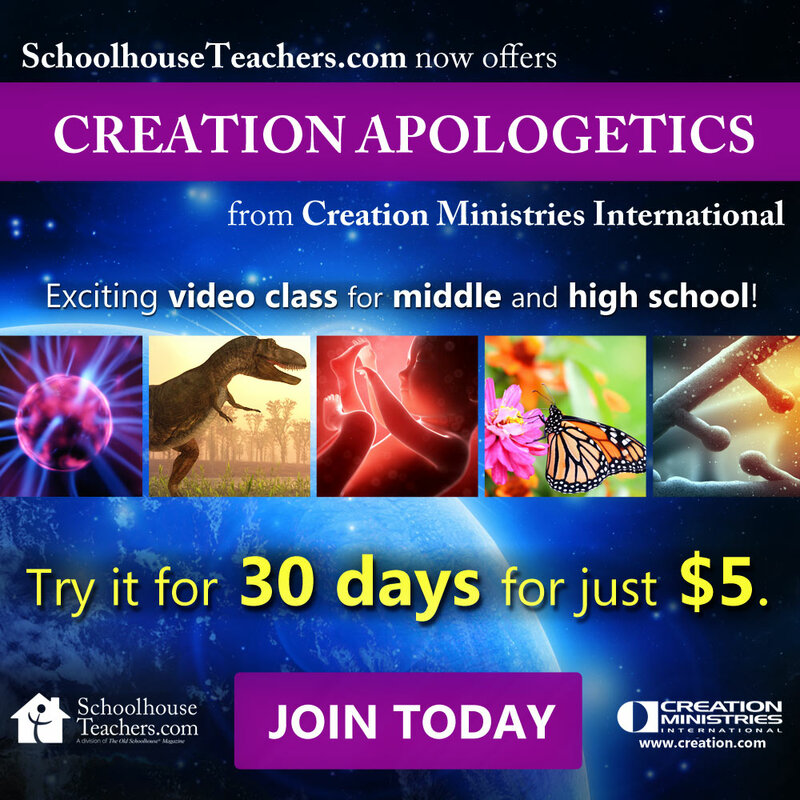 Here are some thoughtful considerations when setting up a co-op in your homeschool. In the Jeppson home, a child in the scholar phase would be encouraged to study various fields of knowledge, two at a time on a four month rotating schedule. The child would study these subjects daily and at the end of the four months write a lengthy report. The fields of study your family may choose to list will be different from the next family. It all depends on your goals. I like the idea of 1 subject area studied daily over 3 months, rather than 2 subjects studied daily over 4 months. How can you help this child? Look at materials or parts of a curriculum together. Open up the books and any curriculum you have or will buy to help in the studies. Buy CDs or a program that will teach the skill. Go to the library. Make a suggestion as to the next classic you may wish to read together. Set the example. In order to be successful with the Thomas Jefferson Education Appoach, you need to be a model for your children. Get out books you'd love to read. Set up your own work area - Show the children the notes you are taking about the books your are reading. Read the books your children are reading. Become prepared to discuss. Follow your interests and show them how to study. 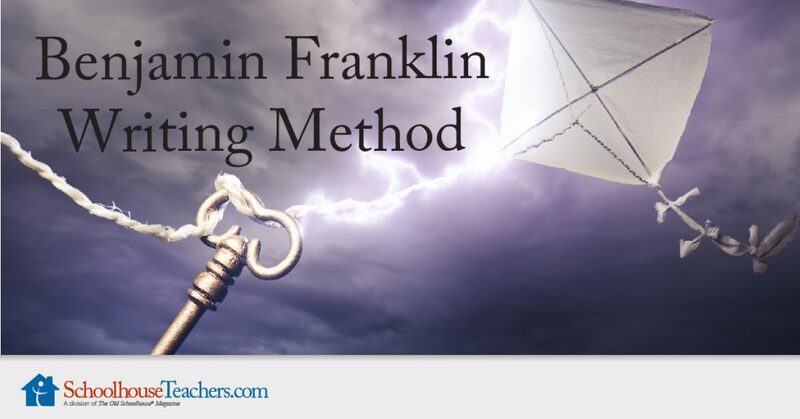 Make purposeful Discussion Times as a family and in book discussion groups. Diann Jeppson writes more specifically about setting up clubs, programs and running them. She writes about "Liberty Girls", "The Knights of Freedom" and how to create and maintain statesmanship clubs for youth. The last step in Thomas Jefferson Education is to discuss readiness to go to college and find a college which also teaches using the five environments of mentoring and the classics.